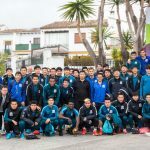 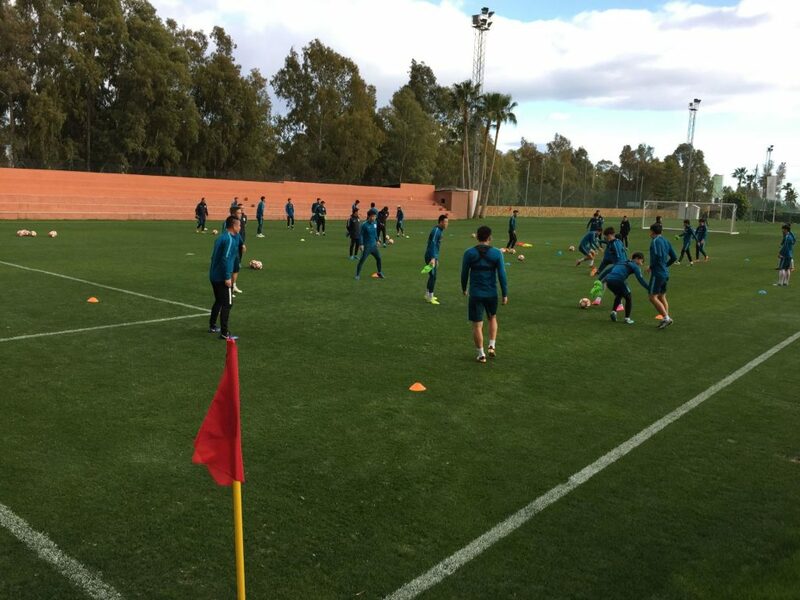 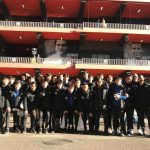 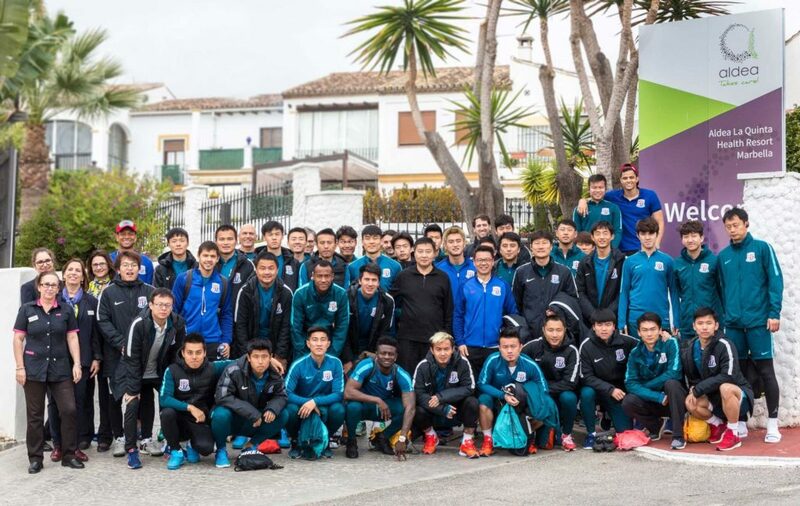 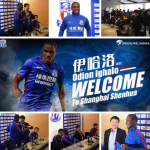 he Shanghai Greenland Shenhua enjoyed its preseason in the southern city of Spain, Marbella during the break of the Chinese Super League at the beginning of the year. 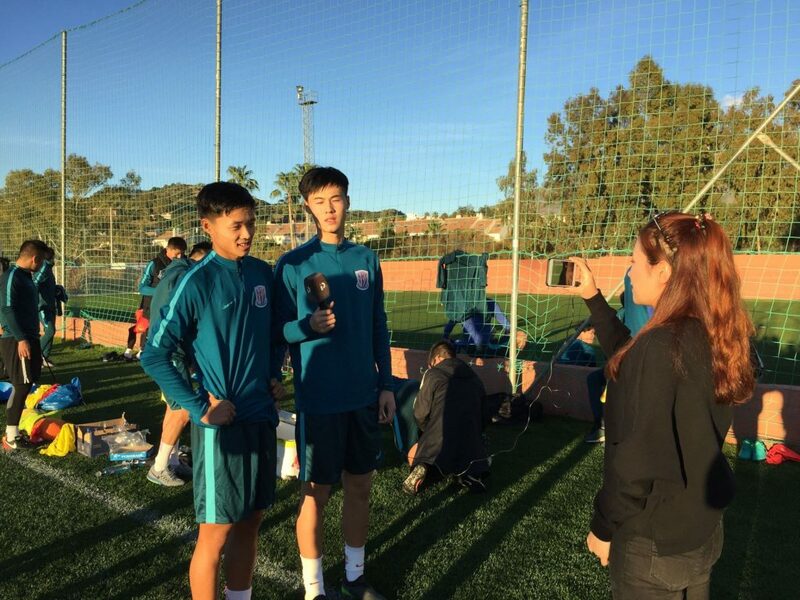 For a month they were able to train in one of the best football centers in the city while enjoying the weather and leisure. 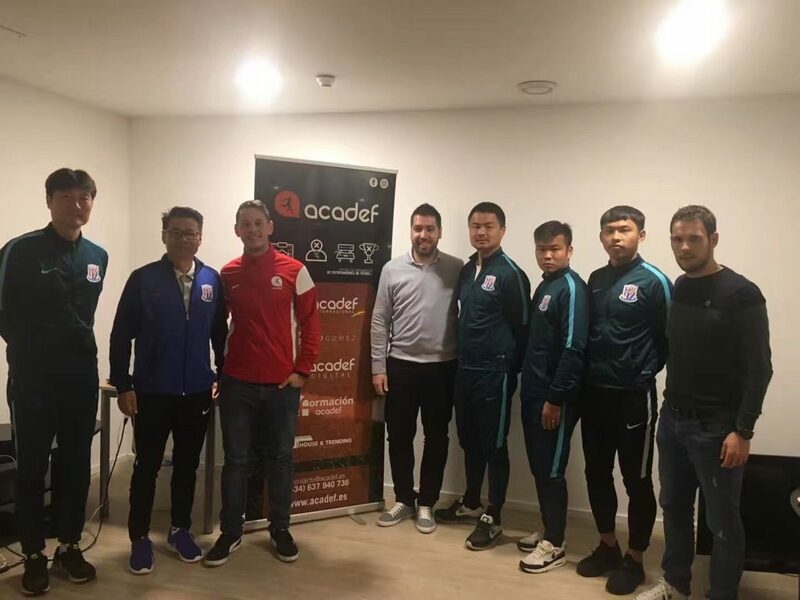 The technical staff took advantage of the opportunity to carry out the knowledge updating courses at the hands of Toldrá Asia Consulting. 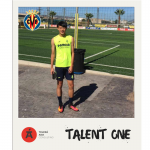 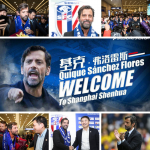 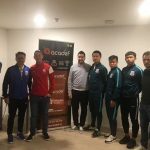 During the stay also joined new members of the coaching staff, ready to go to the Chinese Super League hand in hand with one of the best clubs.